Who doesn’t want smooth and flawless appearing skin? Well, with the latest in anti-aging skin care, you can look young forever. Dr. Zein Obagi decided to create ZO Skin Health, Inc. as a way to provide physicians and patients with innovative and powerful skin care. This new line contains highly effective ingredients for anti-aging and smoothing skin. With formulas for everyday use, they improve skin texture and provide protection against the environment. What Ingredients Are in ZO Skin Health? ZO Skin Health products provide users with antioxidants, retinols, and retinoic acid for your best skin possible. By using skin loving ingredients like retinoic acids and retinols, you can keep your skin looking healthy and bright for years to come. Having soft and smooth skin is a sign of youth and diminishes as we age. We can’t prevent the aging process but we can slow it down with the use of anti-aging products. Why Are Retinols Important in Skin Care? Dr. Obagi created ZO Skin Health with a range of retinol formulas from mild to more potent. Retinol is effective for stimulating collagen production, cell turnover, and improving skin hydration. Besides powerful retinols, the other skin care products include antioxidants with Vitamins A, C, and E.
How Often Should ZO Skin Health Be Used? With potent and high-quality ingredients, we recommend you only use ZO Skin Health about 1-2 times a week. A few pumps should be enough to cover the entire face. As the product contains retinols and retinoic acids, you may notice slight dryness in the early stages, and your skin may peel before reaching optimal anti-aging effects. 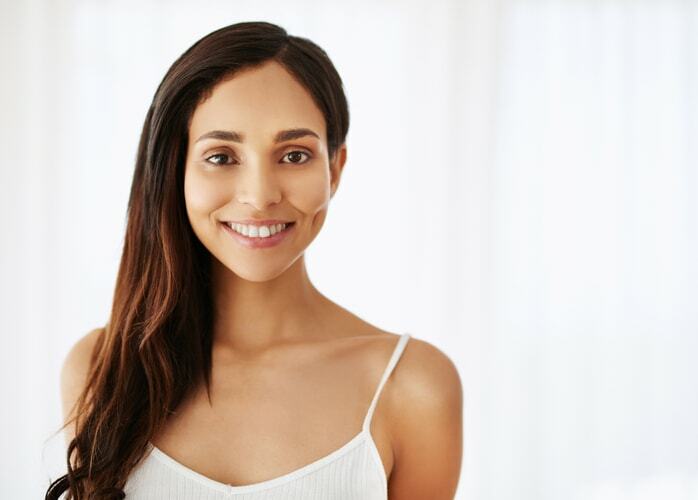 If you live in Centennial, Lone Tree or the greater Denver area and want to improve your skin with Obagi skin care, call us at (303) 955-7545 today!